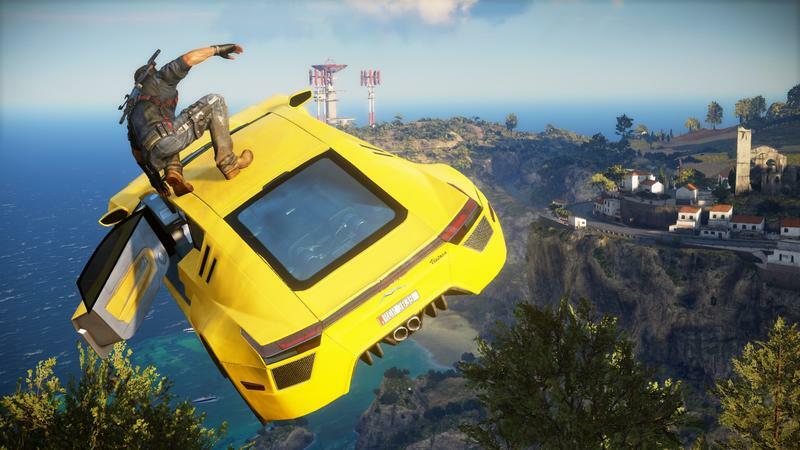 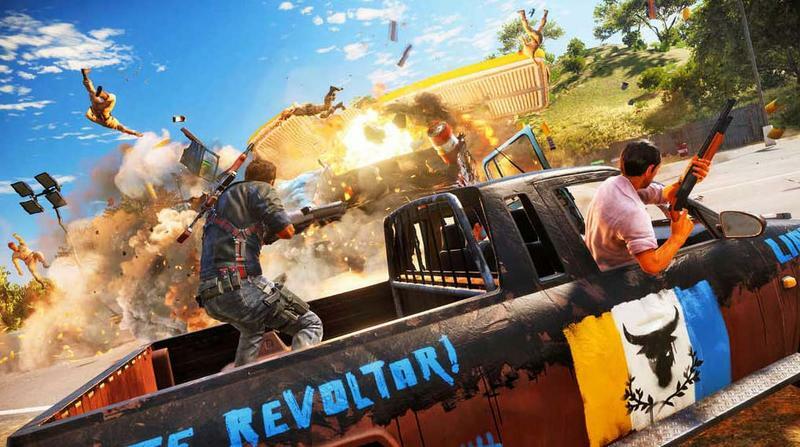 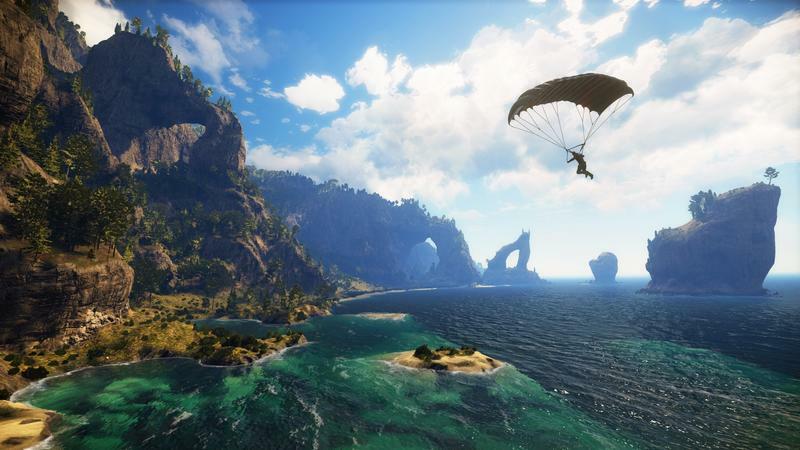 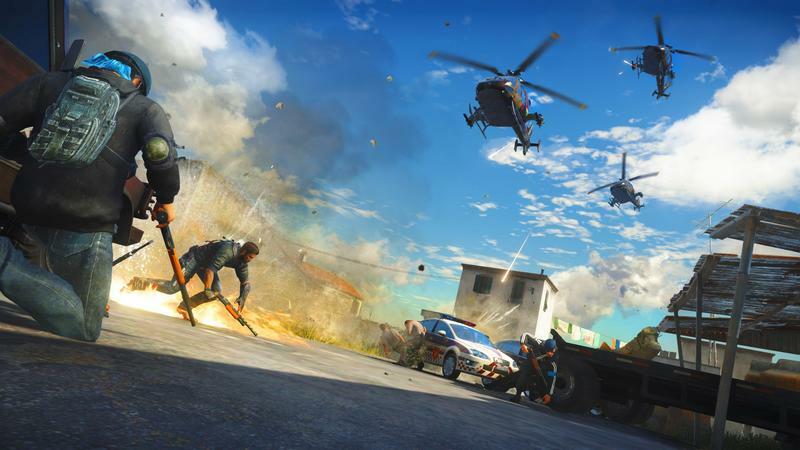 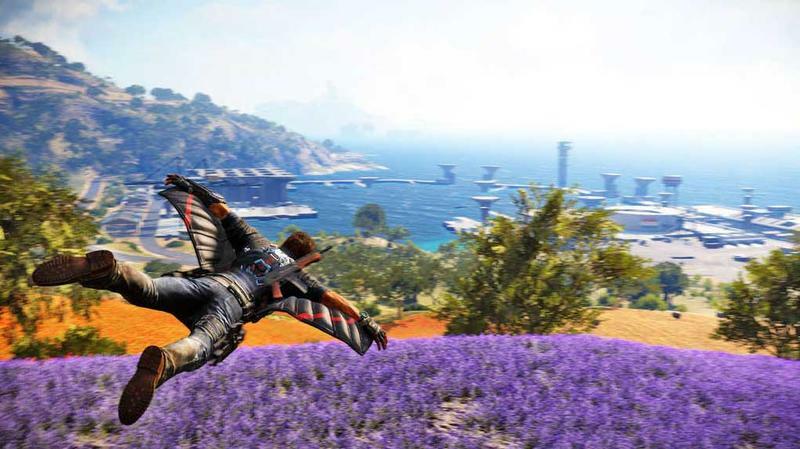 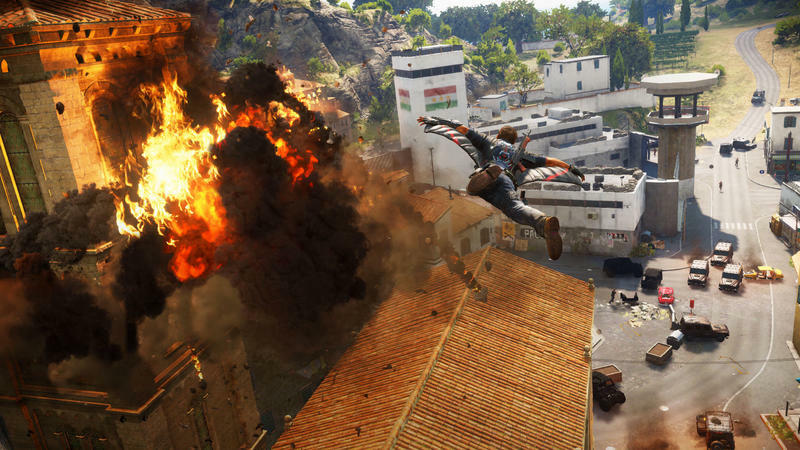 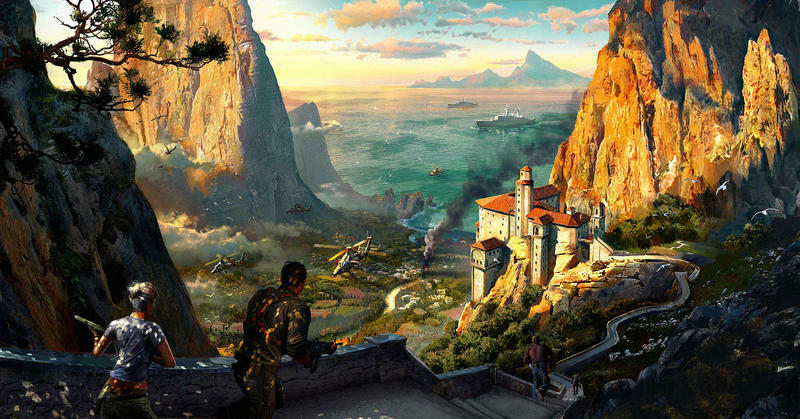 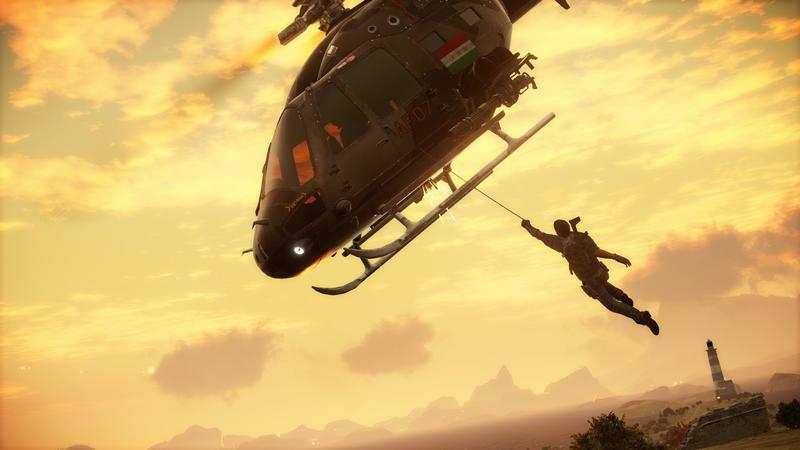 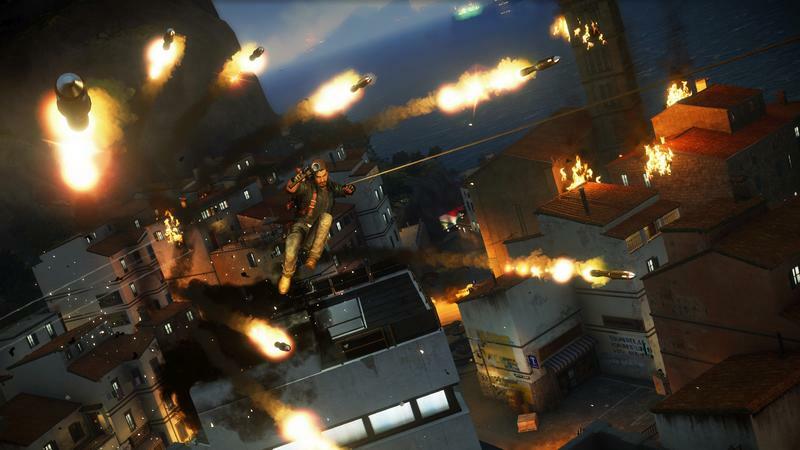 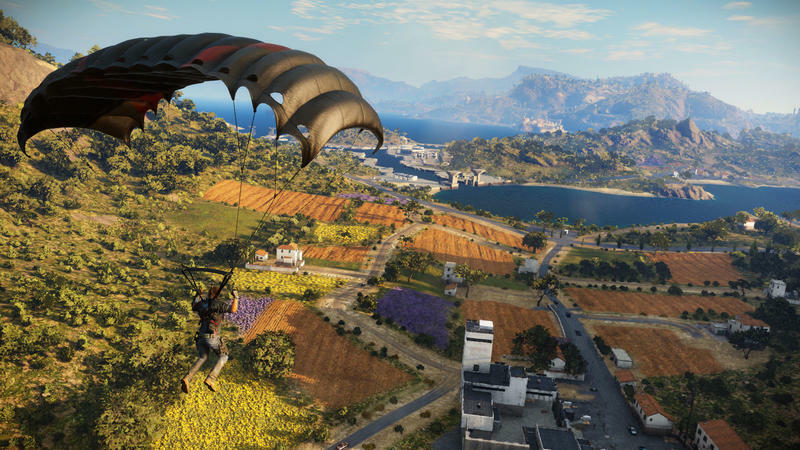 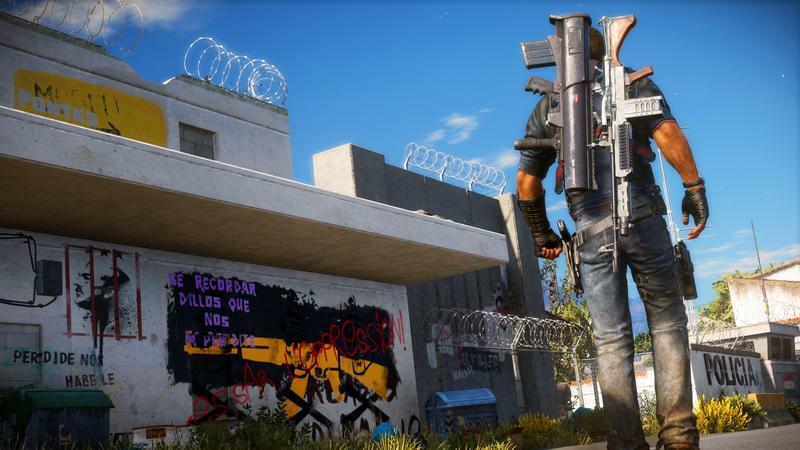 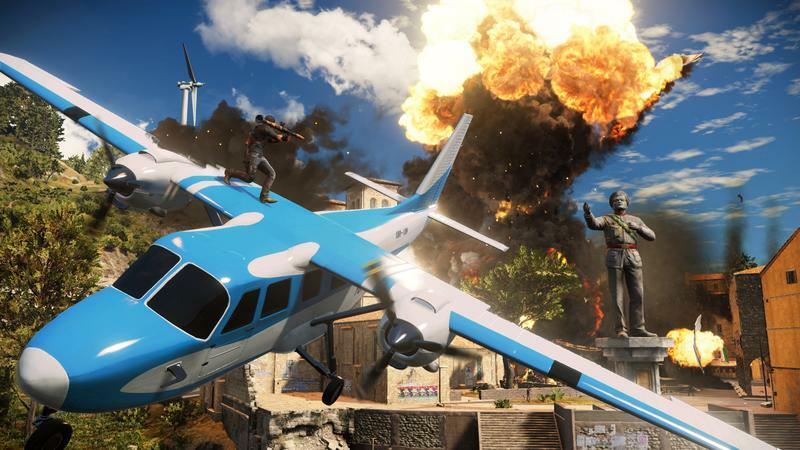 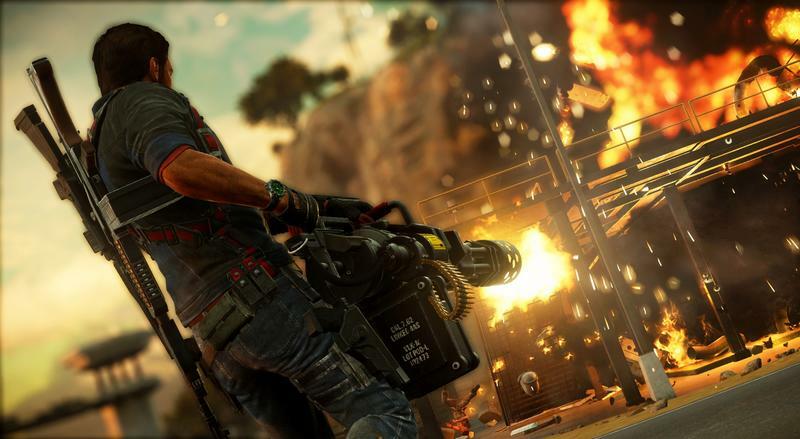 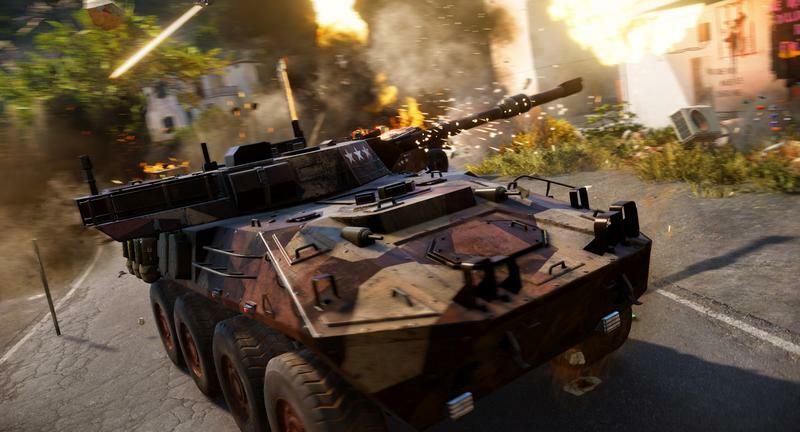 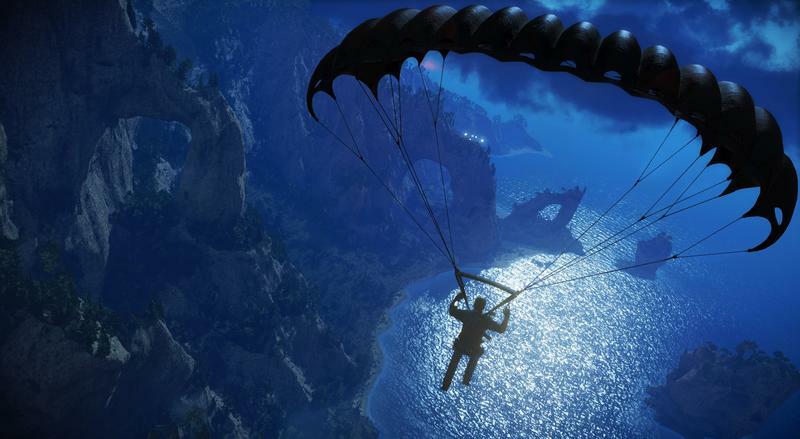 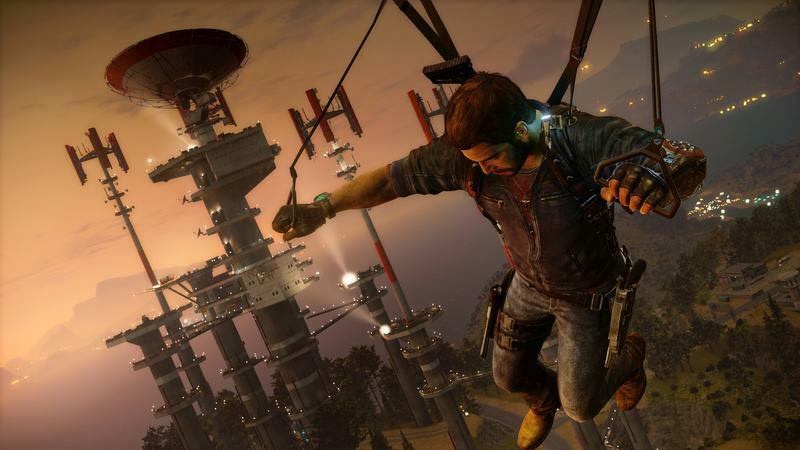 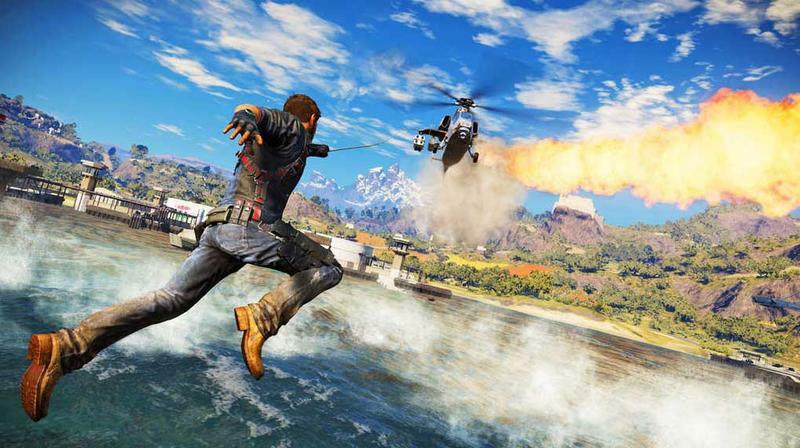 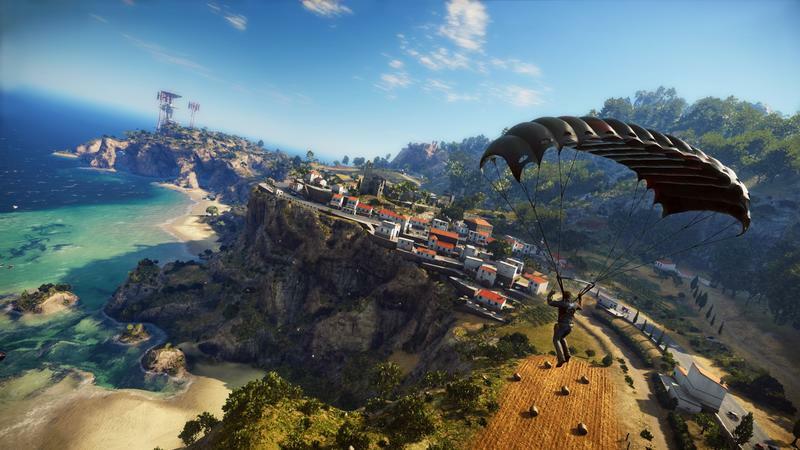 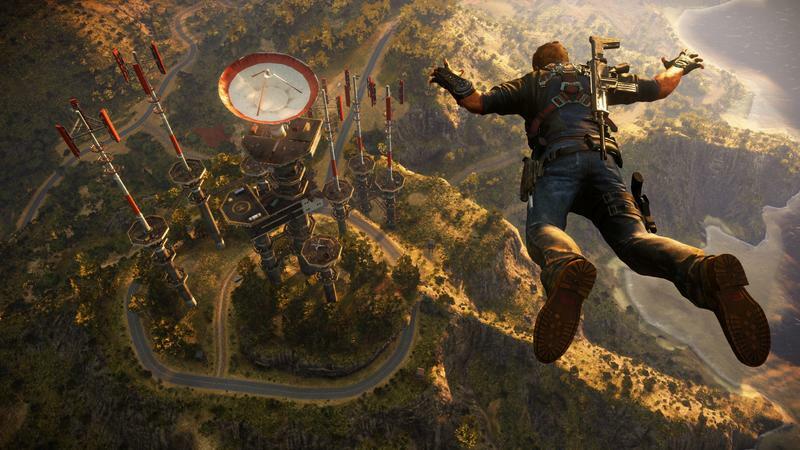 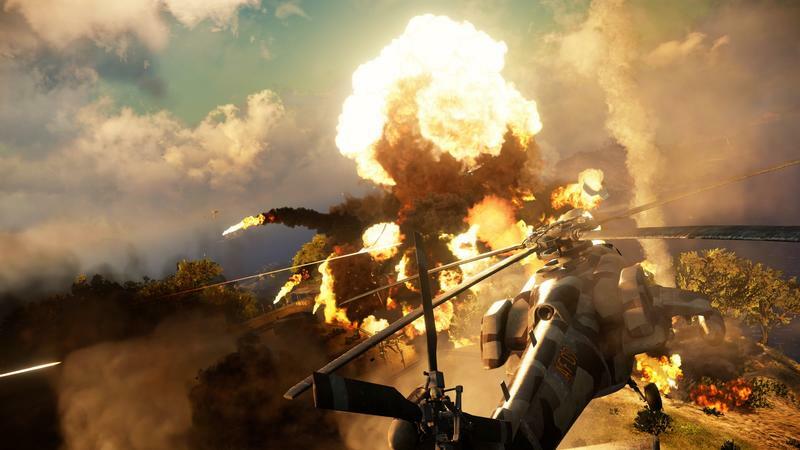 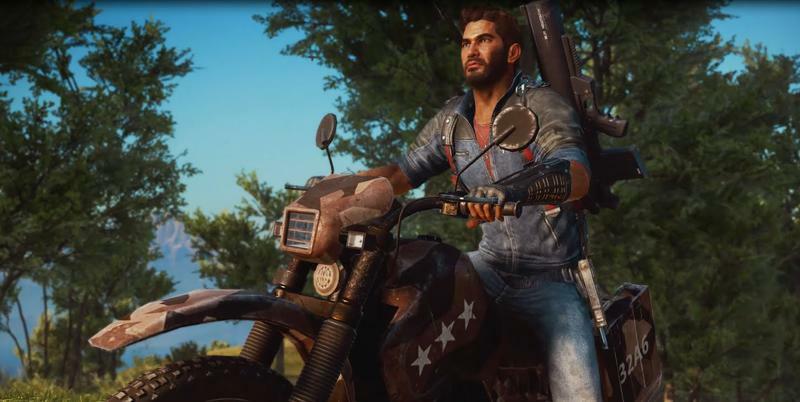 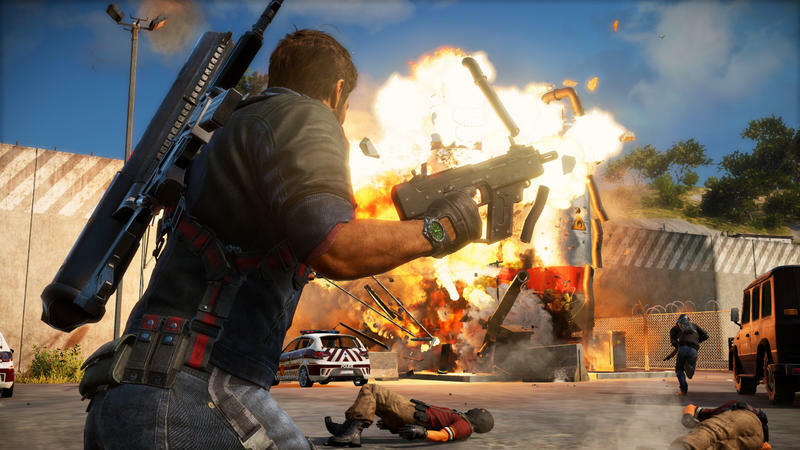 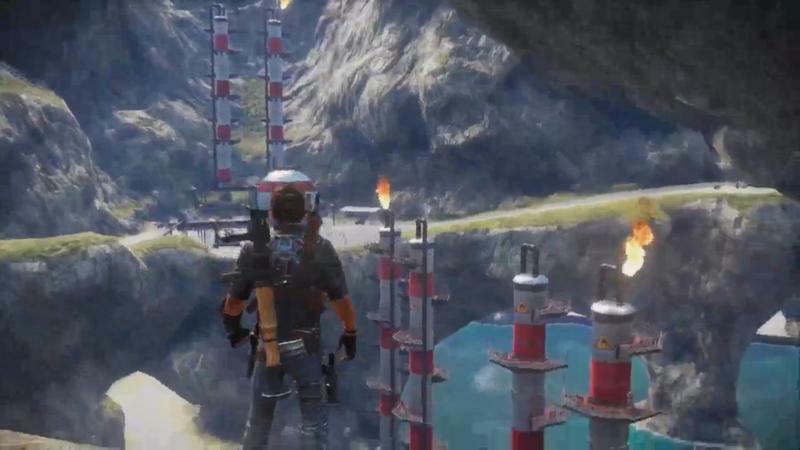 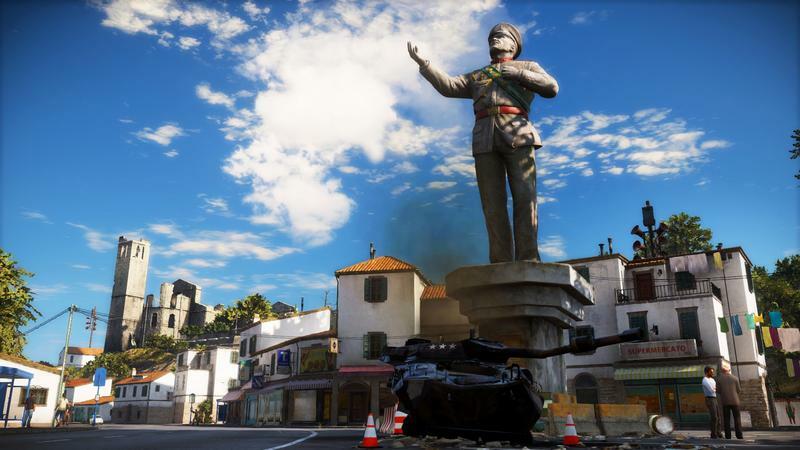 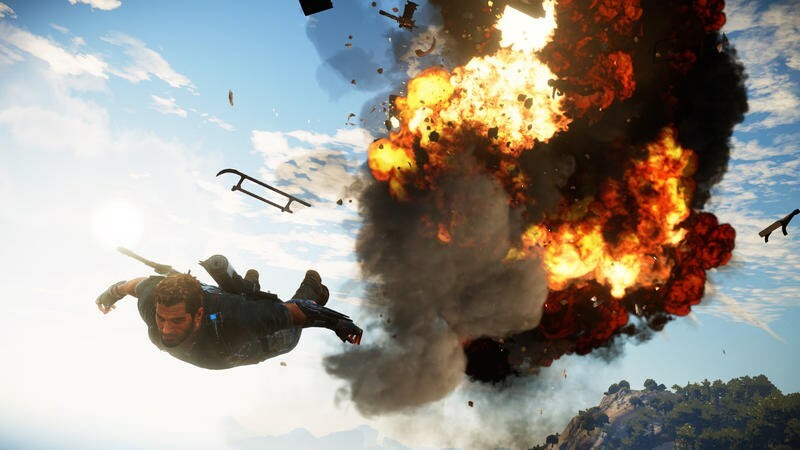 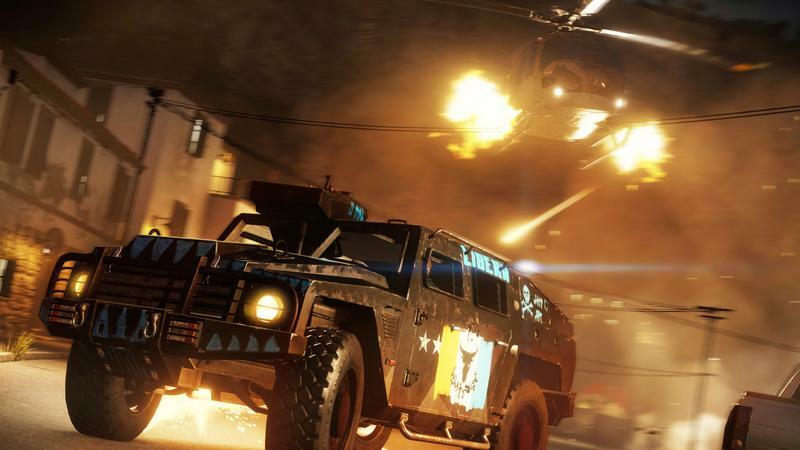 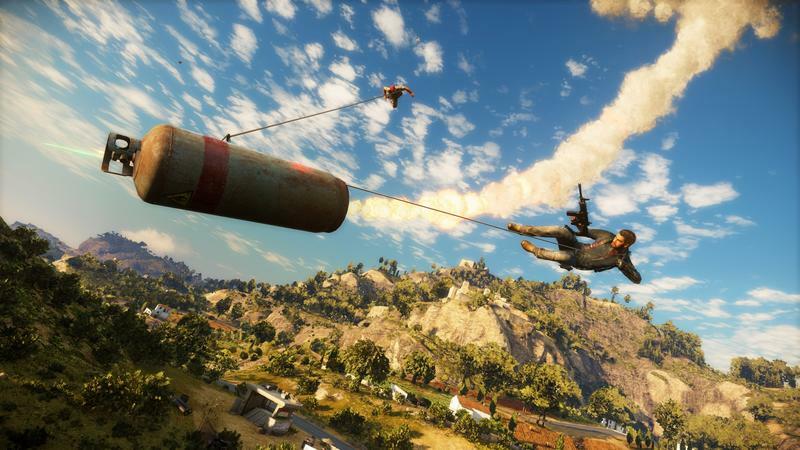 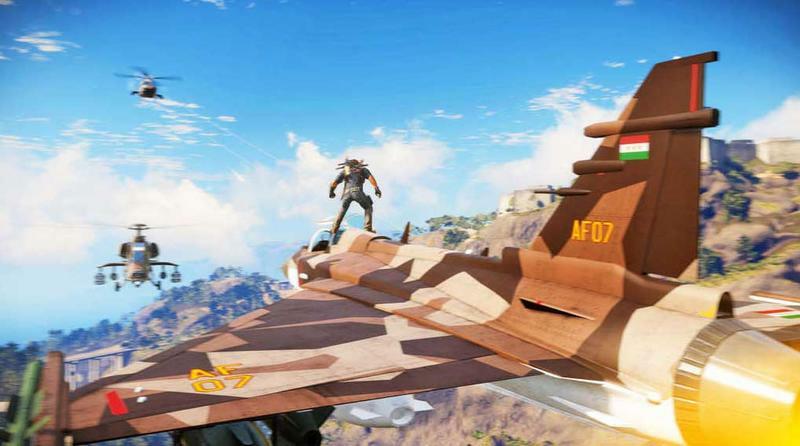 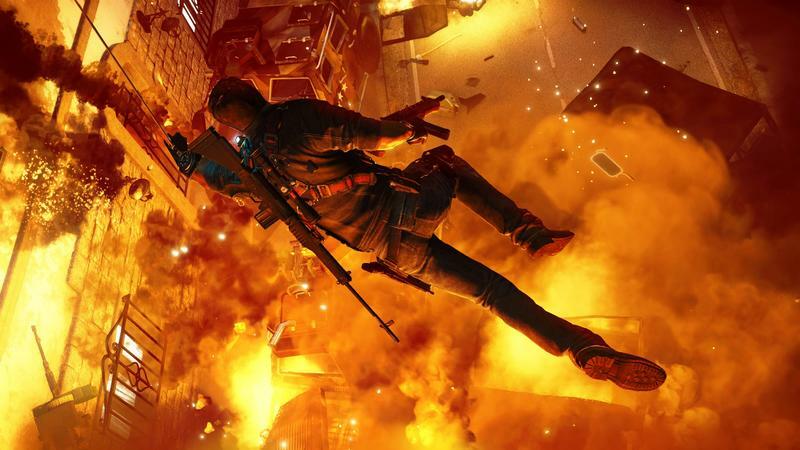 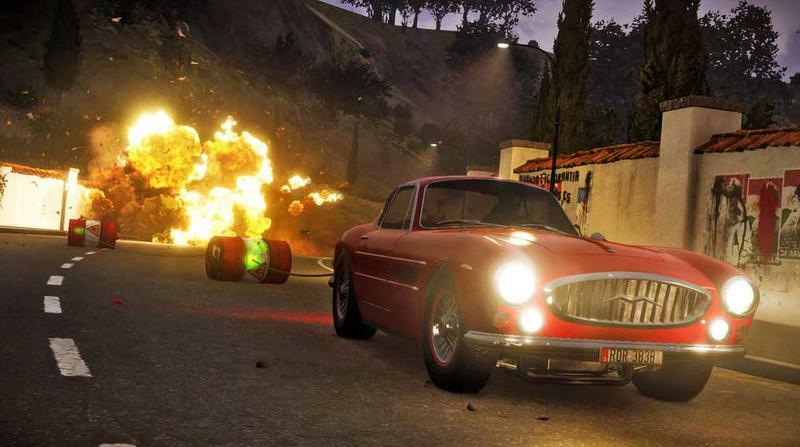 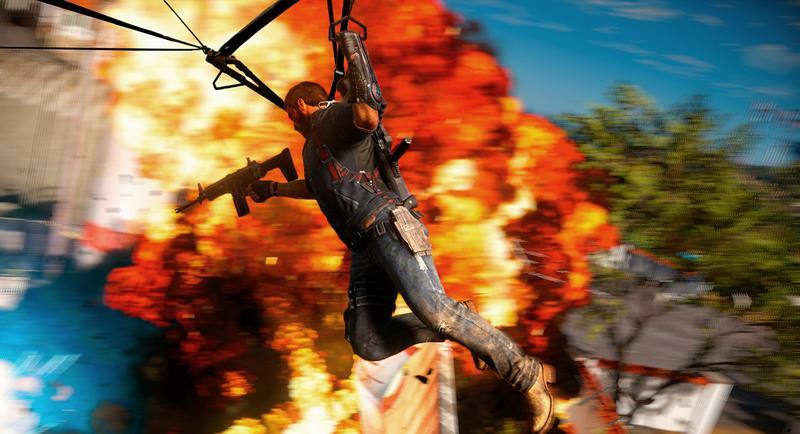 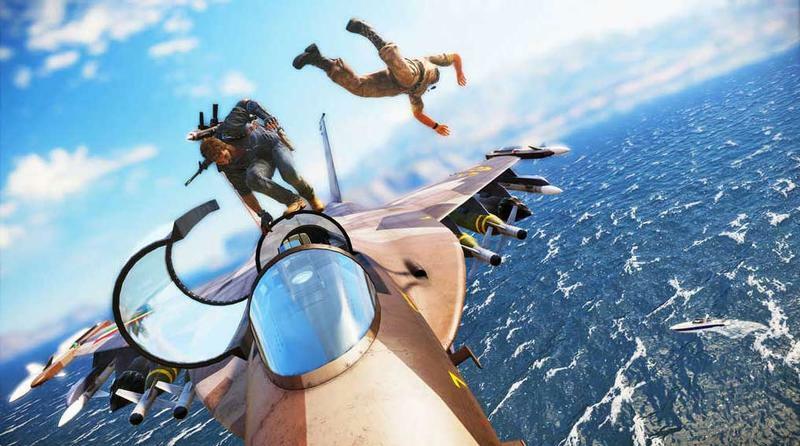 Just Cause 3, above all else, will be about creating chaos in an open world. 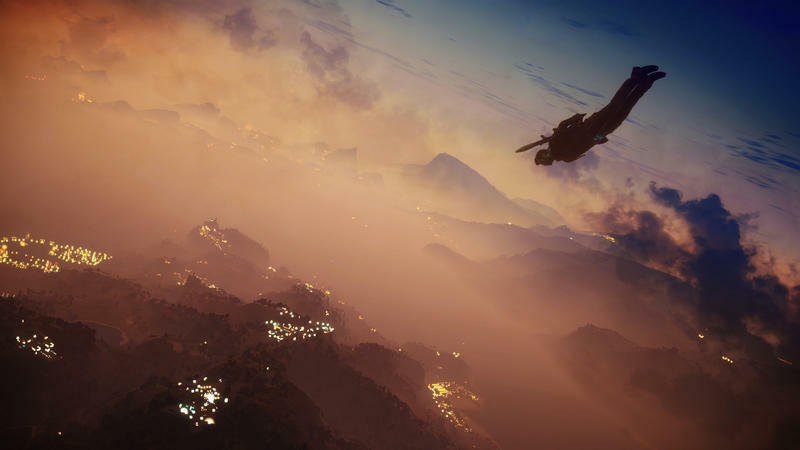 That’s always been the name of the game for Avalanche, and they won a lot of fans over to that mantra with Just Cause 2 a few years back. 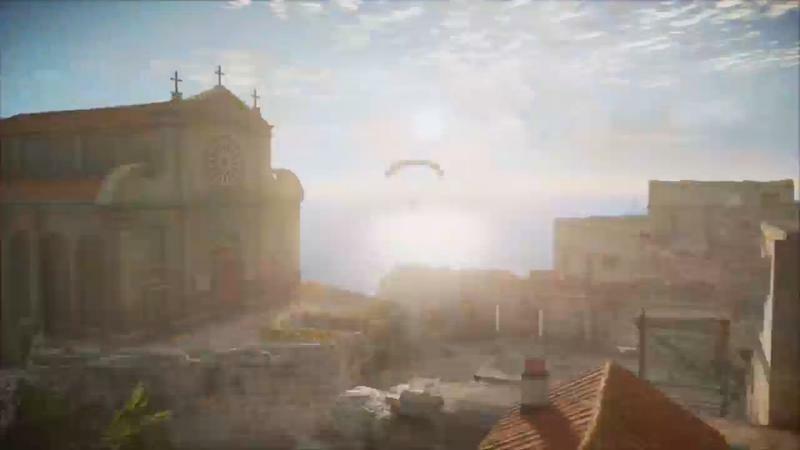 Yeah, I guess I believe them. 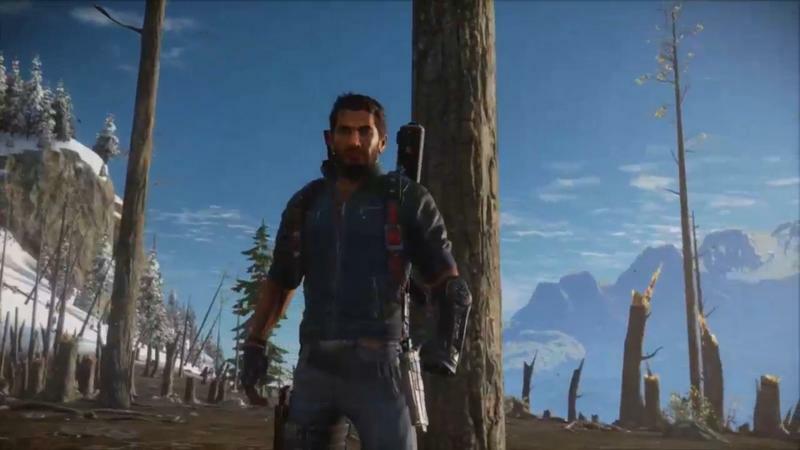 Does it matter, though? 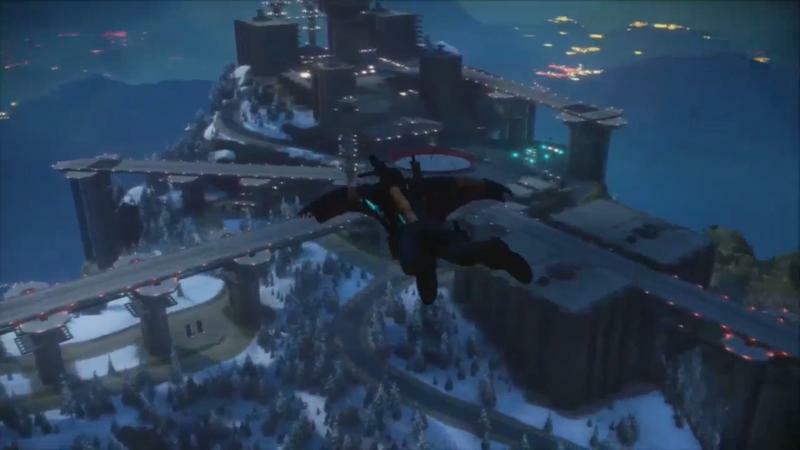 I think that’s Avalanche’s biggest challenge. 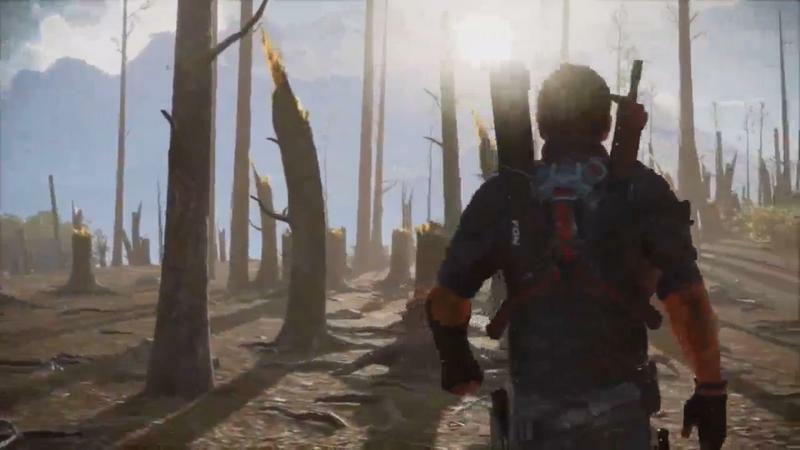 If they actually want gamers to slow down and care about the story, I think they might be let down a bit. 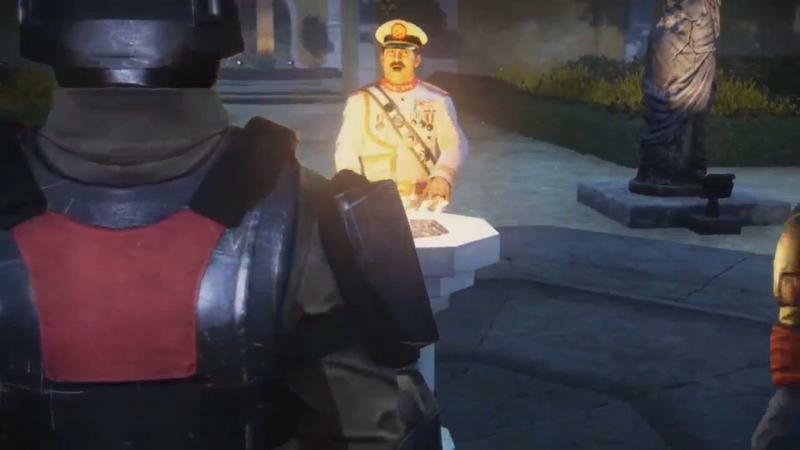 That’s not really why we buy into this franchise, is it? 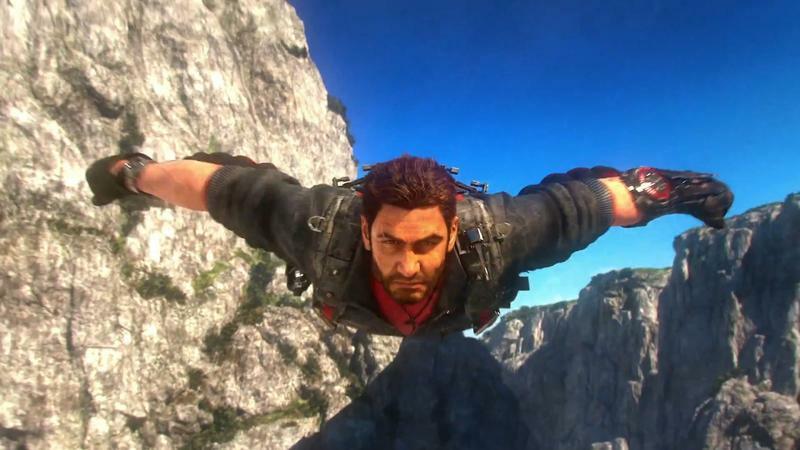 Hey, if the story’s good, I’m all aboard. 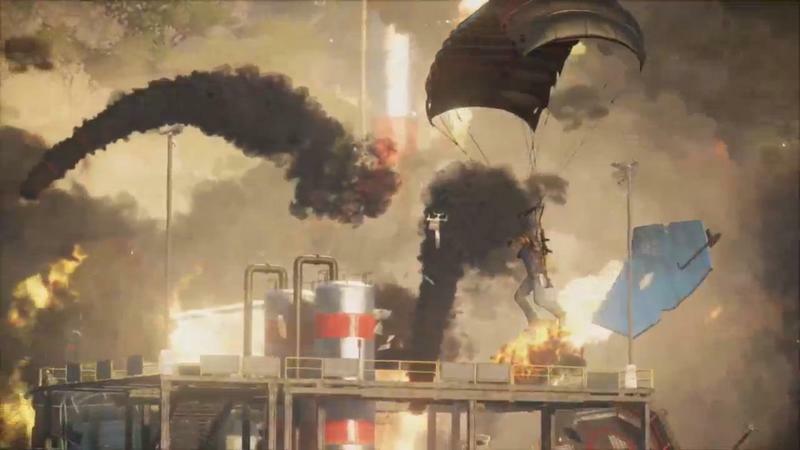 I won’t say no to that, and it’d be ridiculous to knock a game with good story telling just because mayhem is fun. 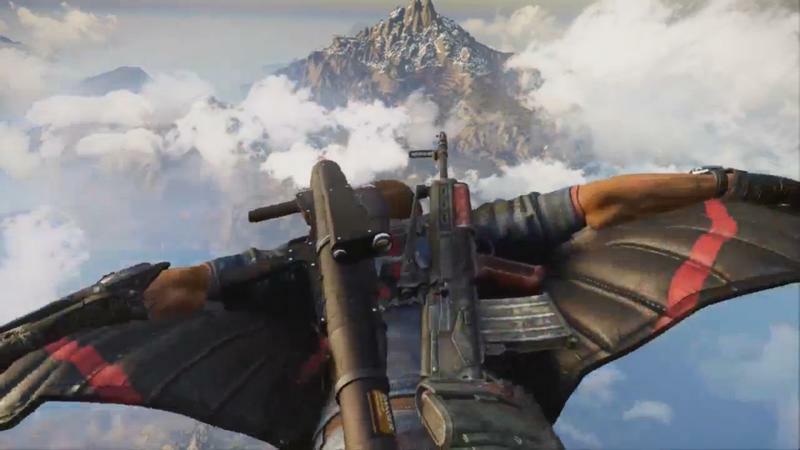 I’m cool with them providing both. 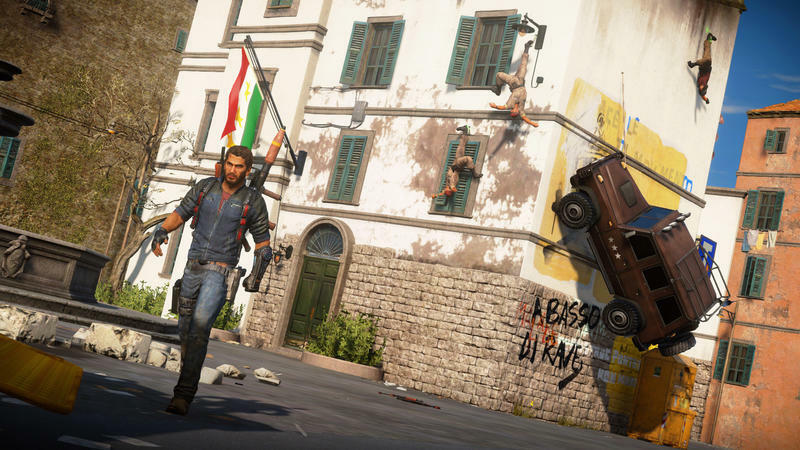 We’ll see how this works out when Just Cause 3 launches for the PlayStation 4, Xbox One and PC platforms. 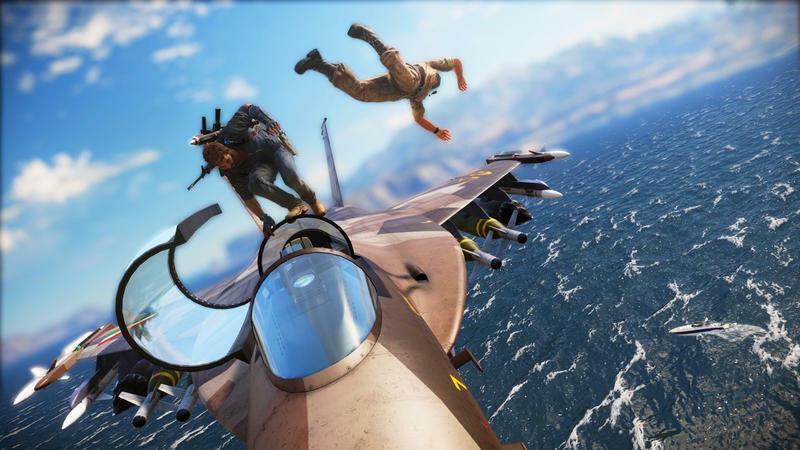 That’s set to go down on Dec. 1, 2015.